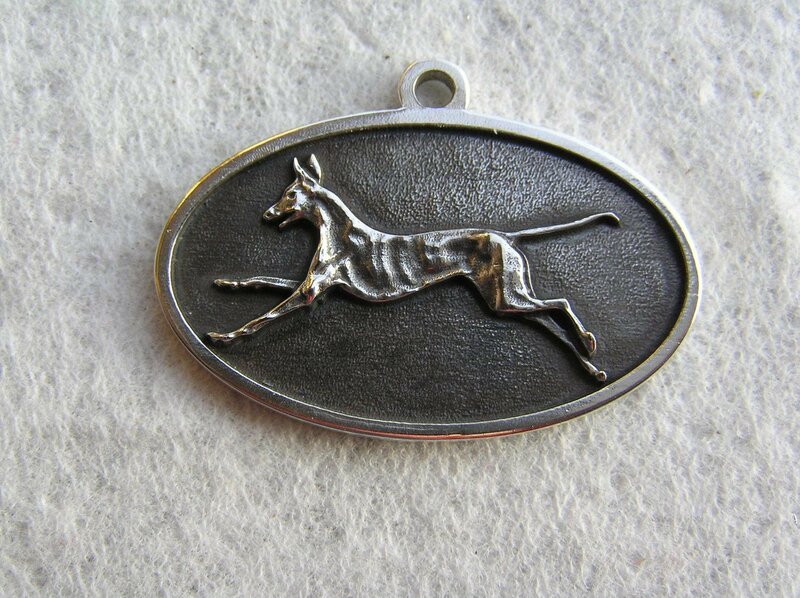 This is a sterling silver Podenco pendant on a cotton cord. All profits from the sale of this item will go directly to save Podencos from death. Each pendant will be Pyppee approved for quality.